Guitar World Secrets of the Great Acoustic Songwriters DVD download. 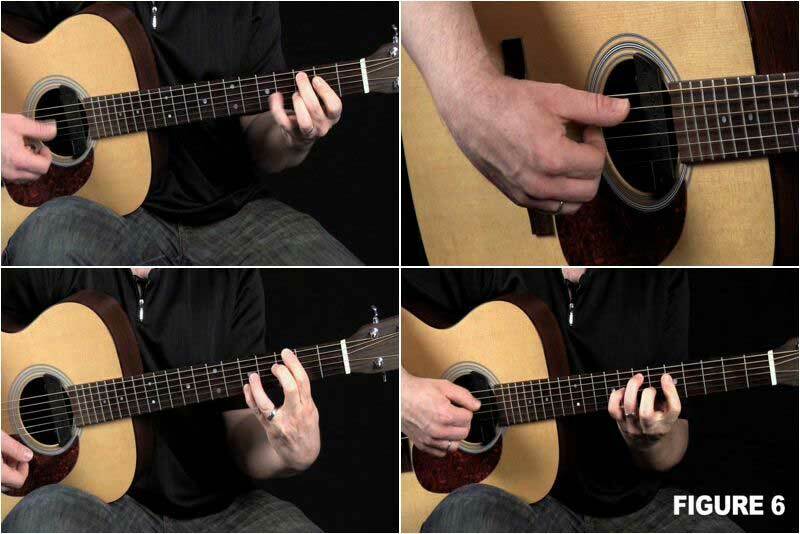 A compilation of nine instructional video lessons and their accompanying print articles and tabs that were produced by esteemed Musicians Institute instructor Dale Turner for his Guitar World magazine column, Hole Notes. The collection offers a virtual gold mine of insightful analysis of the signature playing and songwriting styles of some of the most legendary names in acoustic folk, pop and rock guitar: Paul Simon, John Lennon, George Harrison, Elliot Smith, John Frusciante, Jeff Buckley, Antonio Carlos Jobim, Nick Drake and Ani DiFranco. Each chapter focuses on a particular artist and features several musical examples inspired by his or her most celebrated songs. Techniques covered include fingerpicking, and more. In this ultimate DVD guide, Dale Turner goes over fingerpicking patterns, bossa nova rhythms, Travis picking, smooth chord changes, strumming and flatpicking, and more!